Bar Harbor Port Facility: Over the course of the past few months, the Legislature’s Transportation Committee has worked many bills addressing our roads, bridges, and rail systems. On Friday, that focus will change to Maine’s port facilities when the Committee holds a public hearing on LD 1400, An Act To Create the Bar Harbor Port Authority. Sponsored by Sen. Brian Langley of Hancock, this emergency measure is the first step needed in creating a port authority for the proper operation of municipal government facilities, including transportation infrastructure maintenance, and public safety. 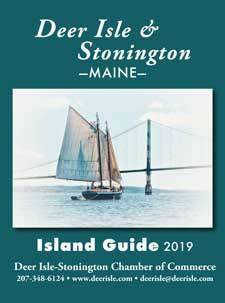 The Bar Harbor Port Authority would be able to acquire, construct, operate, maintain, repair and replace piers, terminals, industrial parks, transportation and warehouse facilities, roads and other facilities on the land and in the waters within the town limits of Bar Harbor and enter into contracts for administration, operations, bonding, management, and consulting services within and beyond Bar Harbor’s boundaries. If this proposal is enacted, Bar Harbor voters would need to approve the Authority’s creation through a referendum which must be held within two years. The Bar Harbor Ferry Terminal is critically important to tourism not only in the Bar Harbor region but across the entire state. The cruise ship industry provides millions of dollars of direct economic impact to Maine each year; and a positive cruise ship experience to Bar Harbor and Maine translates into future visits to our state. Friday’s public hearing will begin at 9 am. Complete language of the legislation may be found here: http://legislature.maine.gov/LawMakerWeb/sponsors.asp?ID=280064688. Temporary Road Signs: Back in February, the Transportation Committee held a public hearing on the need to change Maine’s temporary sign usage law, due to an unintended consequence of a law passed during the 127th Legislature that impacted many roadside farm stands, farmers’ markets, and pick-your-own businesses this past year. That law limited the length of time in which a temporary sign could be placed in a public right-of-way from 12 weeks to six weeks per calendar year. Unfortunately, that same legislation removed the agricultural exemption for temporary road signs. As a result, agricultural signs and political signs were lumped into the same category of being limited to only 42 days of allowed advertising and directional signage per year. The Transportation Committee held a work session on Thursday on a handful of bills addressing temporary signage. The Committee voted to use LD 209, a concept draft bill, as the vehicle to address the needed changes. The Committee recommended that the length of time go back to the 12-week period. Signs will still need to be labeled with the date in which the sign was placed as a method for DOT to keep track of and help enforce any violators of the 12-week limitation. Marijuana Tax and the 3 Percent Surtax: On Thursday, the Taxation Committee will hear more ideas from the public and interested parties on ways to offset the 3 percent surtax passed in November. LD 708, An Act To Use Taxes on Nonmedical Marijuana and Increase the Tax on Cigarettes To Partially Offset the 3% Income Tax Surcharge, is sponsored by Rep. Dale Denno of Cumberland. This proposal recommends increasing the sales tax on nonmedical marijuana from 10% to 15% and the tax on cigarettes from $2.00 per pack of 20 cigarettes to $2.50 per pack. Any revenue generated from these increases would be deposited into the Surcharge Relief Fund, a new nonlapsing fund created in this bill, which would be used to reduce the rate of the 3 percent surcharge on taxable income exceeding $200,000. The public hearing will start at 1 pm on Thursday, April 27th. 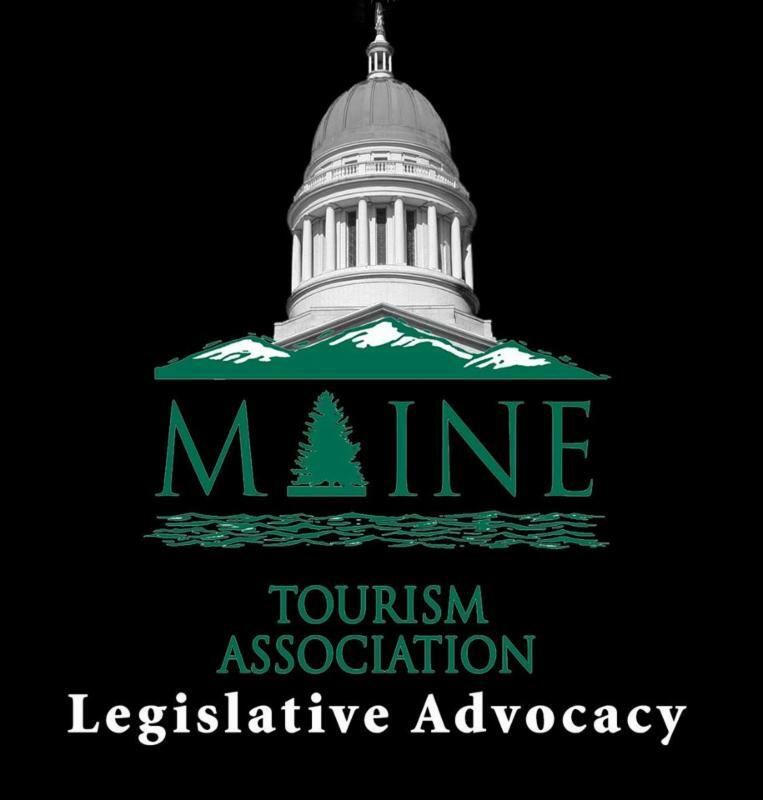 For more information on the bill, please click here: http://legislature.maine.gov/LawMakerWeb/sponsors.asp?ID=280063554.